The Brazilian Jiu-jitsu community has had its share of exciting moments, striking possibilities, and trends that have revolutionized the sport into what we see it as today. Continuing with the ever growing cycle, over a month ago tournament creator and BJJ Black Belt Michael Proctor issued an open invite calling out all finishers to compete in the Pacific Northwest’s first Premiere Submission Only tournament known as the “Chess on the mat Championship”. Bring a new flare to the grappling scene in Washington the tournament’s unique submission only rule system along with its prestigious prizes for the winners set up the platform for an experience all participants will remember and benefit from. The buzz of Proctor’s submission games extended throughout the region which got the attention of grappling competitors in Oregon, Idaho, California, and even across the border lines inside Canada all eager in putting their skills to the test on the competition mat. An event shaping itself into another monumental moment for Brazilian Jiu-jitsu, the overwhelming response of over 500 foreseen competitors could not be firmly contained at a High School venue on October 5th. Due to this minor dilemma the “Chess on the Mat Championships” has been rescheduled to January 18th in 2014 at the famous Tacoma Dome in Tacoma, Washington. In an exclusive Press Release Statement Michael Proctor issued this announcement to all competitors, teams and coaches involved in the tournament. MICHAEL PROCTOR- COTM ‘CHESS ON THE MAT’ COMPETITORS, TEAMS, COACHES: Due to the overwhelming response in our October 5th event it has been rescheduled for January 18th at the Tacoma Dome during the ‘Let’s Play Tacoma’ Sports Expo. All registrations for October 5th have been refunded. Our January 18th event at the Tacoma Dome will be a SUBMISSION ONLY event. Competitors will compete at their respective rank and level. Juvenile age brackets will be divided as follows: 6-8, 9-11, 12-14, 15-17. We will operate off a Round Robin format where each competitor will fight every other competitor in their pool. There will also be an optional Absolute Divisions available for all adult competitors at no additional charge. 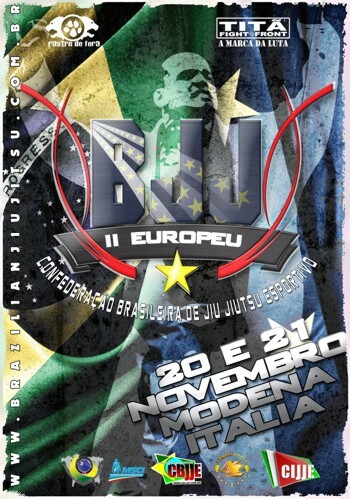 This will feature an Open Weight/Open Skill bracket for Men and Women, Gi and No Gi. 1st place winners of the Absolute Divisions will receive Championship Belts.